Regardless of Age, Experience or Situation. I interviewed nine of the biggest network marketers in the entire industry and extracted from each three of their BIGGEST & MOST POWERFUL SECRETS to success. Also, the amazing thing is that this was UNSCRIPTED and entirely unrehearsed - so they were relaxed enough to reveal a total of 27 best-kept network marketing secrets to ultimate success. Many of the leaders interviewed would already be classified as "hall of fame" legends of the industry. Some of the leaders have over 40 years experience, some of the leaders are Gen Y, and one powerful lady started in the industry raising her beautiful young family - while struggling to get by financially - and is now one of the most inspiring leaders in network marketing. All leaders have earned millions and millions in commissions along their journey. All have global businesses - these nine leaders represent eight different countries. So you will see leaders from Brazil, Italy, Australia, the US, Canada, Germany and Dubai. There are no excuses - if they can succeed, so can you! I have created a 9 part video series, with each video featuring around one minute of NO FLUFF, straight to the point, easy to remember success tips from each leader that are nothing short of pure gold in terms of value! Bruno Brancalion has absolutely nailed the network marketing industry in 6 years. Bruno started out knowing very little about network marketing, and has grown to achieve Diamond status in his current company in one and a half years! Aaron Byerlee, once a star local footballer and multiple gym owner - has been in the network marketing industry for over 15 years and has earned millions of dollars and built businesses all over the world. Calvin Becerra is one of the biggest leaders in the network marketing industry, with a strong "hands on do what you teach" ethic - and he loves travelling around the world building businesses. Stefania Lo Gatto is one of the most powerful and inspiring network marketers in the industry. Her story is amazing, and one that will motivate you to succeed no matter what your situation is. She has built businesses all around the world, and when she gets on stage to impart her knowledge, she speaks with total passion. 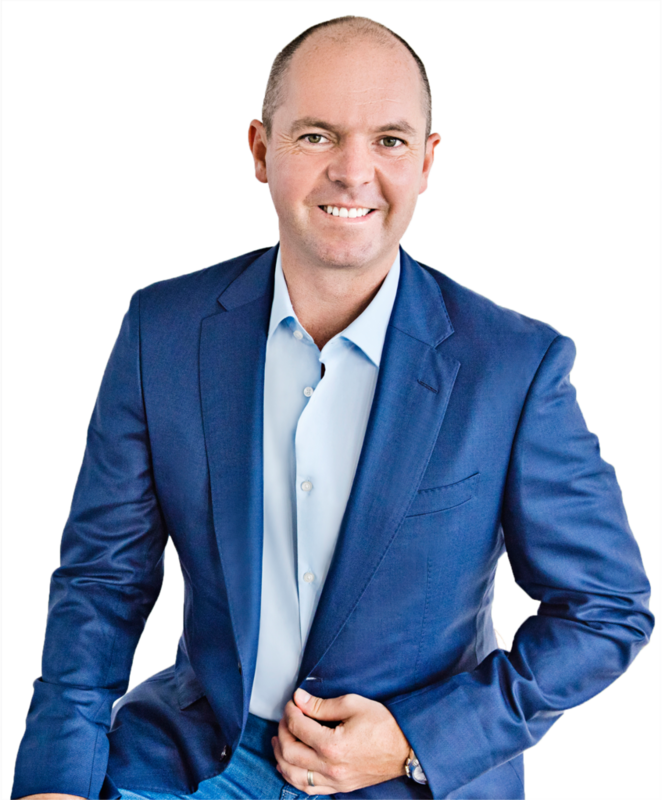 Damien Feier is one of the best network marketing trainers in the industry and is passionate about helping people understand the real secrets of being successful in a network marketing business. Beto Carvalho has been in the network marketing industry for over 10 years and nails his success down to being able to keep things simple. Hint - follow his lead. Lyndon Biernoff has been listed in the top 20 biggest earners worldwide! You need to drop everything and listen when this guy talks about network marketing! Paula Pritchard has been in the network marketing industry over 40 years and is a wealth of knowledge for what it takes to stay successful in this business LONG TERM. Kathy Robbins owned an investment firm before transitioning to network marketing where she has been a professional for over 30 years earning millions by building businesses internationally. Instantly access nine short easy to watch videos each interviewing one network marketing leader who has earned millions in commissions and is willing to reveal their best secrets. Each video will give you three powerful success tips that each leader recommends you should start doing RIGHT NOW to walk the path of success. Network marketing tips and strategies emailed to your inbox to help you action what the top network marketers are telling you to do in order to succeed. Don't be Left Behind: Watch Video One Today! Schulze Online Pty Ltd relies on your name and email address to be able to send you this newsletter and give access to our FREE Video Mini Series. Your personal data will be securely processed in our email autoresponder for this purpose only, and you can unsubscribe and request we delete your data at any time by following instructions here.